The United States on Friday officially filed a trade complaint at the World Trade Organisation (WTO) against China over its alleged discriminatory technology licensing practices. 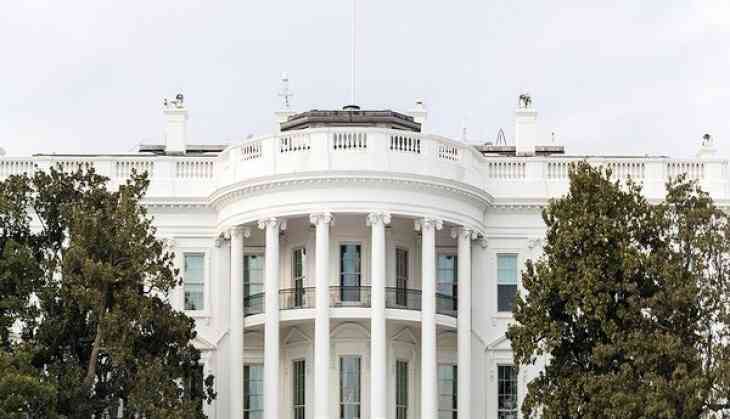 The US trade representative (USTR) filed a request for consultations with China at the WTO to address Beijing's unfair technology practices, according to the Trump administration, The Hill reported. The US complaint stated, "China appears to be breaking WTO rules by denying foreign patent holders, including US companies, basic patent rights to stop a Chinese entity from using the technology after a licensing contract ends." "China also appears to be breaking WTO rules by imposing conditions that don't allow U.S. firms the ability to protect their intellectual property," it added. During the consultation, if Washington D.C. and Beijing cannot reach a solution, then the former may request the establishment of a WTO dispute settlement panel to review the matter. On Thursday, US President Donald Trump imposed massive trade tariffs amounting to USD 60 billion on China, in a move that could escalate into a global trade war, given the accelerating trade tensions between the two countries. Terming Beijing as its efforts to steal 'intellectual property' from American companies, President Trump signed a memorandum directing the Office of the US Trade Representative (USTR) and the US Treasury Department to launch a 'broad range of actions' against China. During an event at the White House, the US President said that imposing tariffs on China is "going to make the US a much stronger and a much richer nation." On the other hand, China urged the US to cease and desist from endangering trade relations between the two countries. It also said that Beijing did not want a trade war with Washington D.C., but at the same time, was not afraid of a trade war. Meanwhile, American stocks sank again for the second straight day, giving Wall Street its worst week in two years, as fear gripped investors that China and the U.S. were headed for a trade war. Most traders are worried that an escalating trade spat between Washington D.C. and Beijing will hurt US businesses, especially those that do a lot of sales overseas.